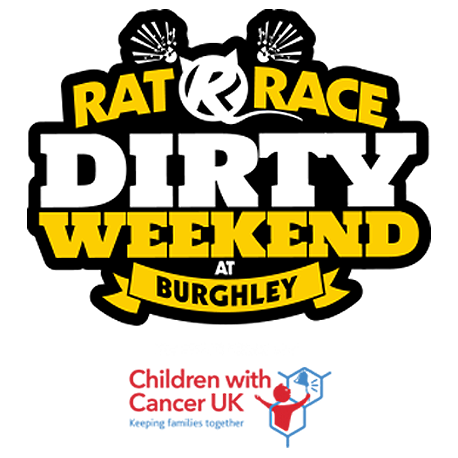 Taking on Dirty Weekend as a one man (or woman!) mission? Sign up here. Got the cash ready for your whole team in one go? Buy your team of 5 to 9 people now to get a discount of £5 per person instantly. Teams of 10 to 19 get a mighty £10 off. Got more team members than this? - buy two teams and give them the same name!